Please note that this current website does not have a shopping cart. 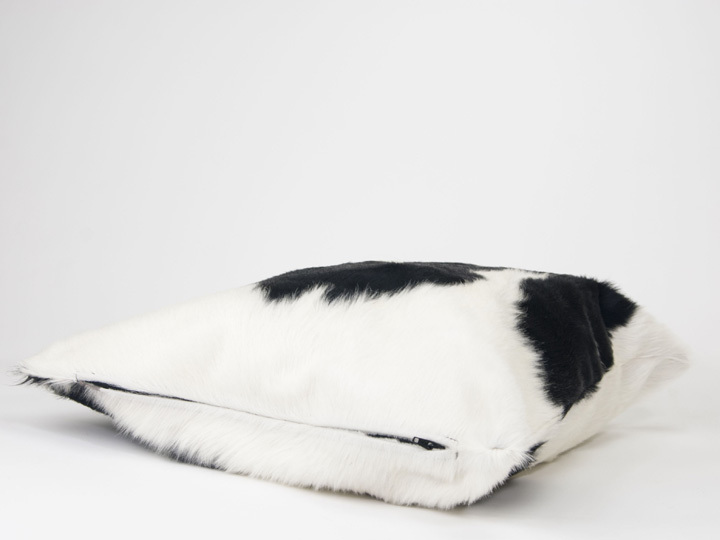 To buy our Cow Hide Cushions online, please go to our e-commerce website at NaturalExotics.ca. These are soft and comfortable cow hide cushions and cushion covers that will look great in your home, cottage, or office. 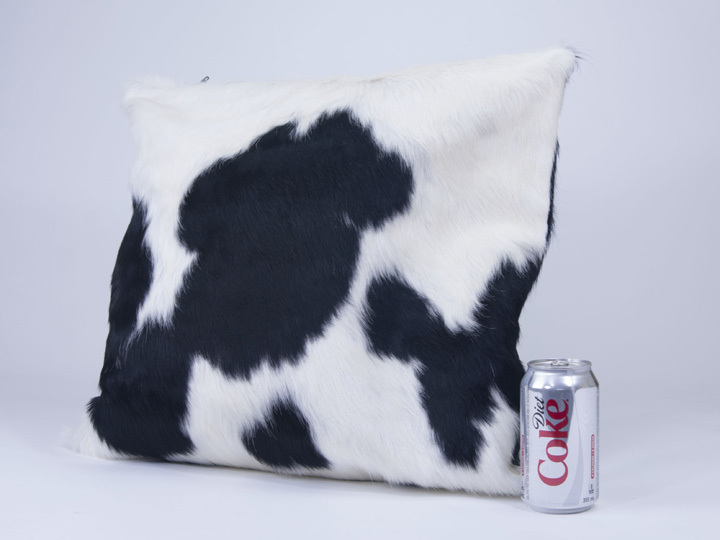 It is cow hide on both sides. 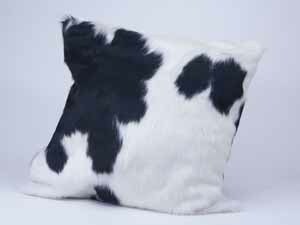 Each cushions or cushion covers will look different because cow hides come in different colors and patterns. They will all have a zipper closure. As of November 2017, we only have cushion covers available. They can be easily turned into cushions by putting a cushion insert inside. Please call us if you would like us to stuff a cushion cover for you. Cows are not endangered and are not subject to CITES controls. The hides are a by-product of the food industry. The cows are not killed just for their hides.